Wire Wagon<sup></sup> 520 is a material carrier for up to 2,000 lbs. of conduit or strut. Features two sets of axles for wider than normal spools. This wagon eliminates spool jacks and the unnecessary set up and tear down between pulls. Screw-Type Reel Jax 13"-27" has a wide welded steel base for strength and stability. Features a telescoping mid section for maximum adjustability. Strut lock pin offers extra stability for the reel. 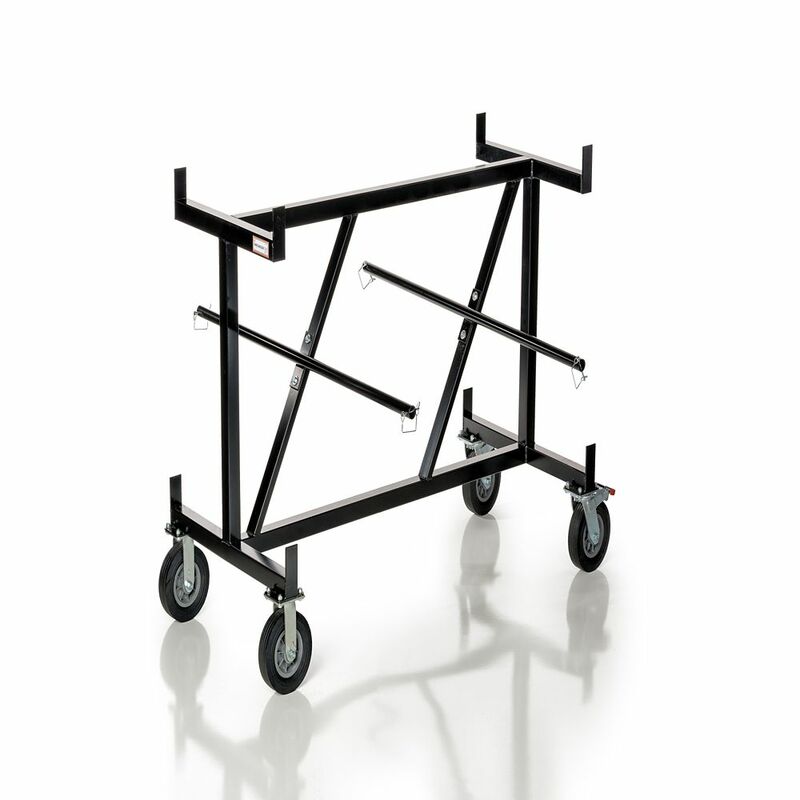 Wire Wagon 520, MC Cable Cart Wire Wagon<sup></sup> 520 is a material carrier for up to 2,000 lbs. of conduit or strut. Features two sets of axles for wider than normal spools. This wagon eliminates spool jacks and the unnecessary set up and tear down between pulls.